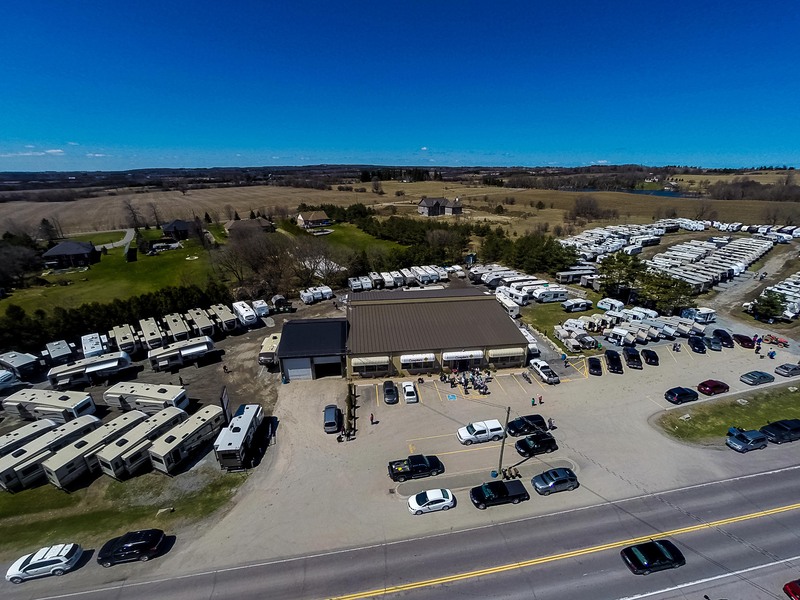 Since 1973 the most enthusiastic RV Dealer in Ontario, Campkin's RV Centre, has been providing top RV Brands and excellent RV Service and RV Parts. 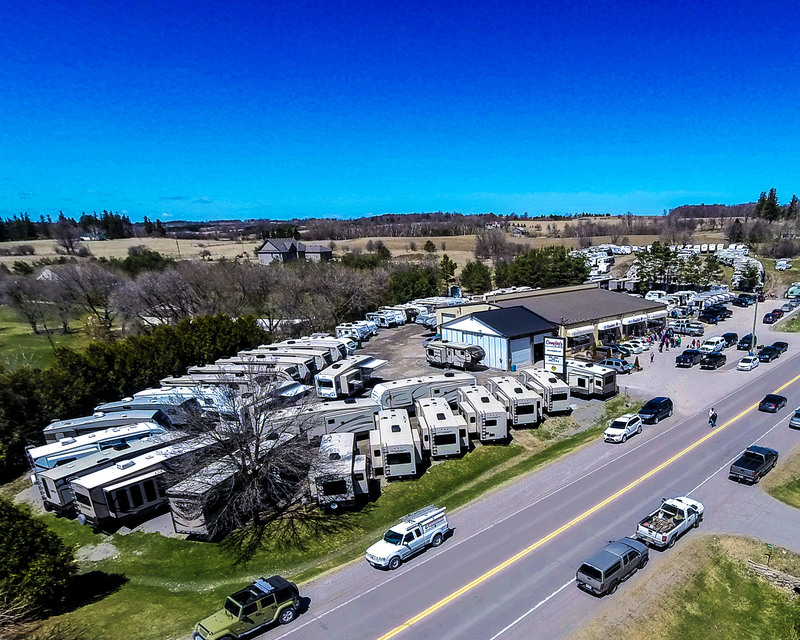 We serve the Durham region and our customers are second and third generation campers whose Moms and Dads trusted Campkin's RV Centre with their RV purchases. We have grown over the years because of remarkable customer service and our staff are dedicated and highly trained professionals. We here at Campkin's take your RV Camping experience very seriously! Our selection of new and used RVs, tent trailers, travel trailers, fifth wheels, hybrids and toy haulers are updated on our website daily. 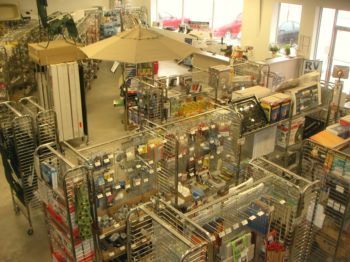 So enjoy browsing our Showroom, our RV Brands and our RV Specials and be sure to check out our new Parts Store where we now offer online shopping - so you can purchase any one of our specially-priced RV parts and accessories. If you are unable to find what you are looking for please Contact Us and we'll assist you in any way we can. Thank-you from Ontario's number one RV Dealer - with over 41 years of exceptional customer service! Roland Goreski Named Dealer of the Year at Ontario Recreational Vehicle Dealers Association 2017 Annual General Meeting. Wondering what the cost difference is between a destination vacation VS. an RV vacation? The reason for our success is no secret," says Brad Campkin, "It's simply our dedication to customer satisfaction. Our clients are pleased with the quality of service they receive and that's why we have so much repeat business. Providing value in customer service drives everything we do!" The camping industry is constantly changing, so Campkin's RV Centre always stays on top of the latest RV trends. 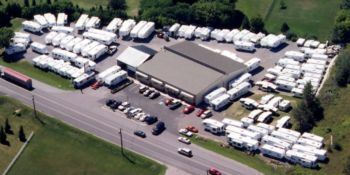 Our RV sales team also keep a large inventory, they ensure and offer a wide selection of camping trailers and RV products, at competitive prices. Service is the latter half of sales! It's crucial to your happiness as a customer and as an RVer. If your RV isn't just the way you want it when you buy it - we can modify it. If you have problems after you drive off the lot - we'll take care of them. We want nothing more than for you to be happy with your Campkin's RV. Safety, comfort, and convenience are all things that we strive for on a daily basis. Make them a reality by adding one of our many accessories to your RV. We've got you covered with everything from awnings and screenrooms to Eco-friendly solar systems. Not to mention the safest hitch systems in the industry, installed on site. Slide Topper Installation - 1/2 Price! Campkin's moved to its present location on Highway 12 in Myrtle Station Ontario (north Whitby) in 1989. 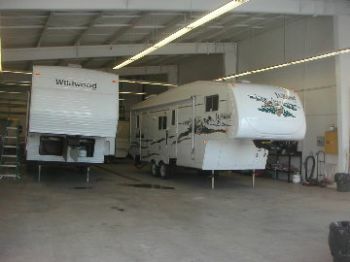 The new location provided the space for a large RV showroom and an ample outside display area. Campkin's also boasts a unique relationship with parts & accessories. Every year the RV Parts store has expanded with new products and a larger inventory of parts. In fact, Campkin's has the largest parts facility in the area with a service and parts department that is open year-round. The fact is, people come to Campkin's because they're virtually assured to get what they need. Then there’s the foresight with which past president Brad Campkin built the online RV Parts Store with Canada’s largest online inventory and a shopping cart system so customers can research and purchase RV parts & accessories from home.